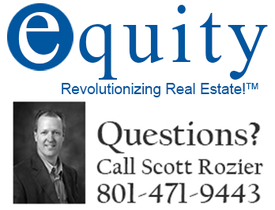 Currently there are over 1000 homes for sale in Salt Lake City and 250 condos for sale. Homes for sale in Salt Lake City start at about $50,000 with some luxury homes selling over $5,000,000. 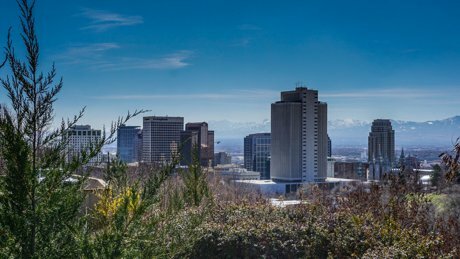 Condos in Salt Lake City also start at about $50,000 with some luxury penthouse condos selling over $2,000,000. To schedule a showing for any home or condo simply give us a call or click the "Schedule a Showing" button. To search all Salt Lake City homes for sale use the Salt Lake City MLS search. Salt Lake City is the largest city in Utah, and the state capital. The city is home to around 200,000 residents, and provides jobs for almost 400,000 people. That number of jobs reflects 20% of the entire state's work force working in the city limits of Salt Lake. The median price for Salt Lake City real estate is $242,000. The cost of living index for the city is 92.1 which is lower than the national average of 100. Salt Lake City offers a great public transportation system, with access to most parts of the city and metropolitan area. Many of the homes in the city date from pre–World War II times, and only a select few areas, have seen new home construction since the 1970s. Recently there's been new construction north of downtown above the capital building and The Avenues. Salt Lake City is made up of many neighborhoods or districts. Salt Lake City real estate values are higher on the east side of town than they are on the west. 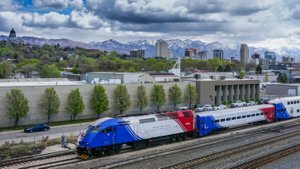 This is due to a number of elements, including the views from the foothills, the location of the University of Utah, and the fact the rail road runs through the west side of town. Interstate 15 runs north and south throughout the state which is a good landmark divider of the east and west sides of town. The west side of the city, due to its more affordable nature has seen many professionals move into the neighborhood. The Marmalade District on the west side of Capitol Hill, was heavily gentrified and is now an eclectic and desirable location. Sugar House, in southeastern Salt Lake City, is full of locally owned and niche stores. The district is also trendy and a d esireable neighborhood in Salt Lake. Due to its location outside of down town with easy access to all parts of the metropolitan area, the community is very active. residential. The Avenues contain many historical Victorian era homes. The Avenues is becoming known for intimate restaurants and shops opening in old retail space. The Avenues are situated in the foothills of the Wasatch Range, and many homes provide a good view of the Salt Lake Valley. Many consider this some of the most desirable real estate in the valley. In addition to larger centers like Sugar House and Downtown, Salt Lake City contains several smaller neighborhoods, each named after the closest major intersection. 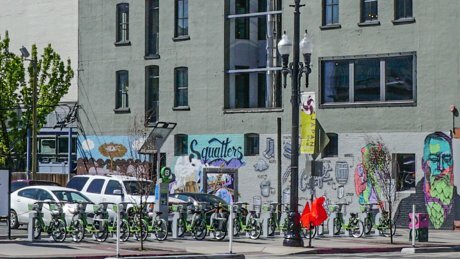 Two examples are the 9th and 9th (located at the intersection of 900 East and 900 South Streets) and 15th & 15th (located at the intersection of 1500 East and 1500 South Streets) neighborhoods. 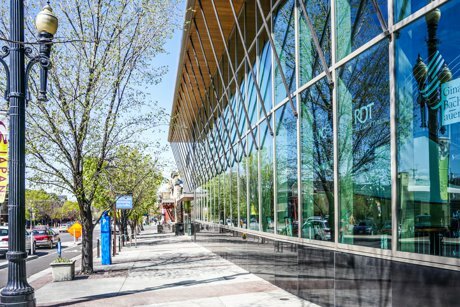 These areas are home to foot-traffic friendly, amenities-based businesses such as art galleries, clothing retail, salons, restaurants and coffee shops. Just after the Winter Olympics were hosted in the area, these neighborhoods saw some major improvements to the streets and community due to a grant from the city. Relocating to Salt Lake City? If you are moving into or out of the Salt Lake area we offer complete relocation services. If you are new to the area we can help become familiar with the variouse SLC neighborhoods and surrounding communities. All foreclosed homes have limited disclosures for the buyer to review & many may be in need or repairs but can offer a good value for the right buyer. We can help you indentify foreclosed homes that may be right for you. To search for foreclosed homes use the "Advanced Foreclosure Search Tool"